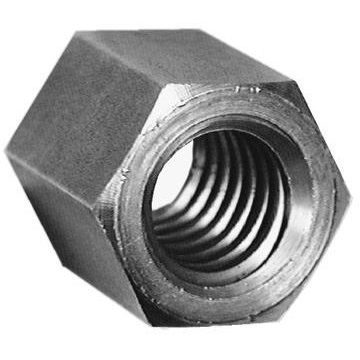 Trapezium Nut HEX STEEL TR12x3R D=19mm L=18mm | DamenCNC B.V. The nut that goes with the spindle. It does have backlash. We use the Anti Backlashnut in most machines. In some cases this round/trapezium nut is used. To eliminate backlash you would need 2 nuts, that are under pretension.